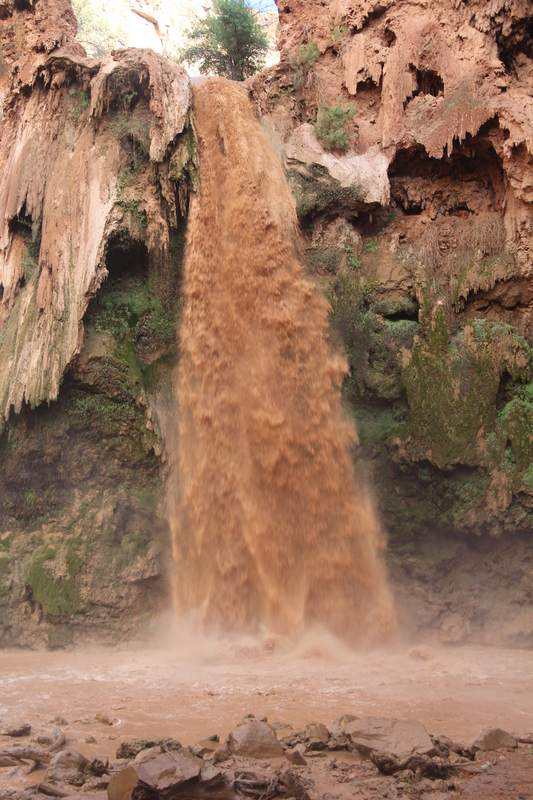 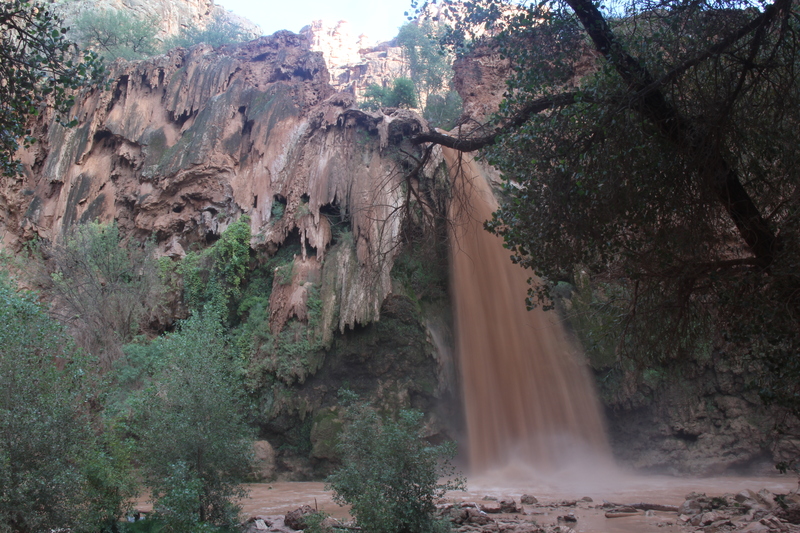 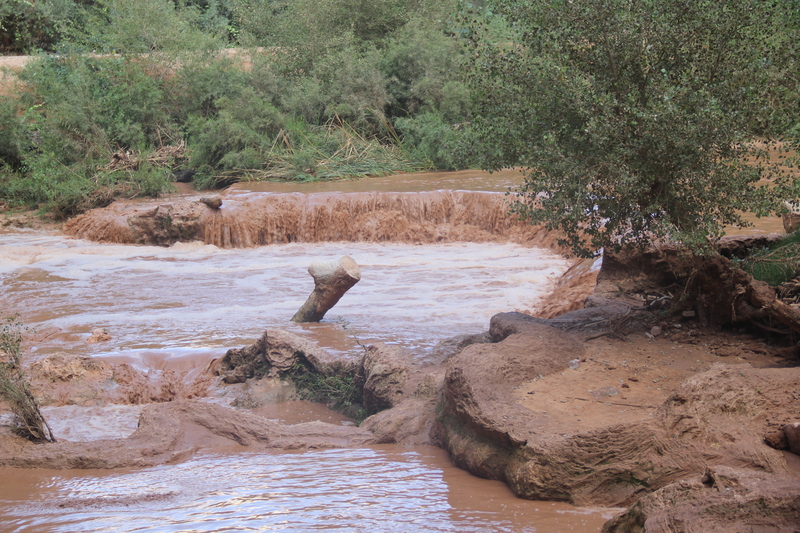 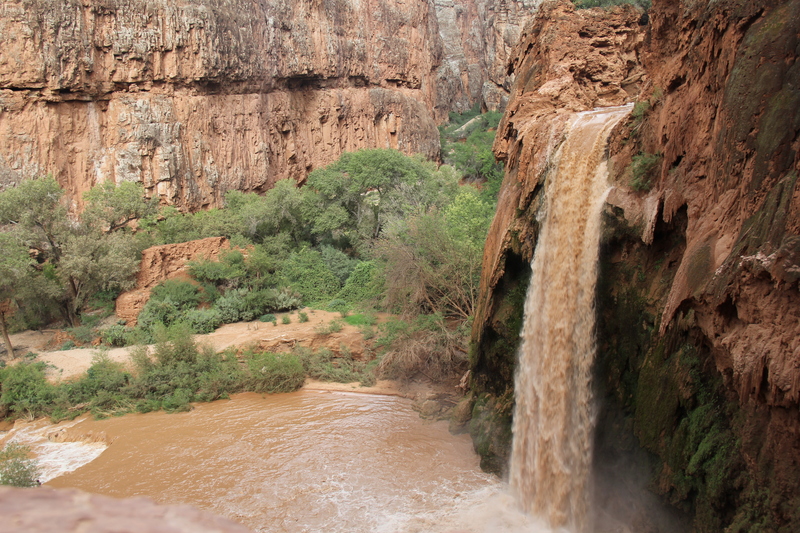 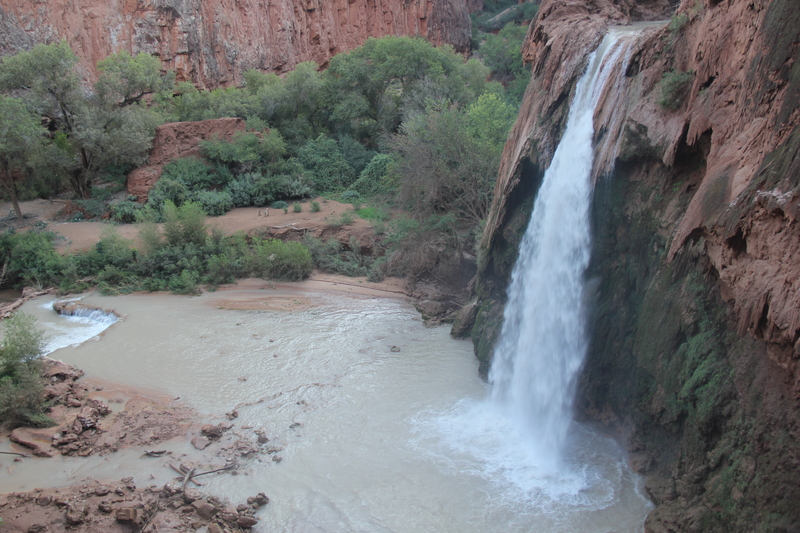 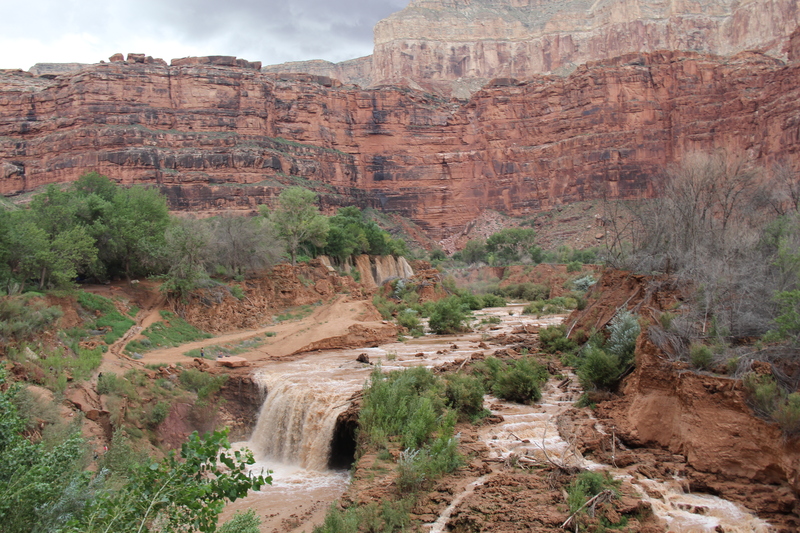 Hiking Havasu Falls: Part 2 | Nam Writes. 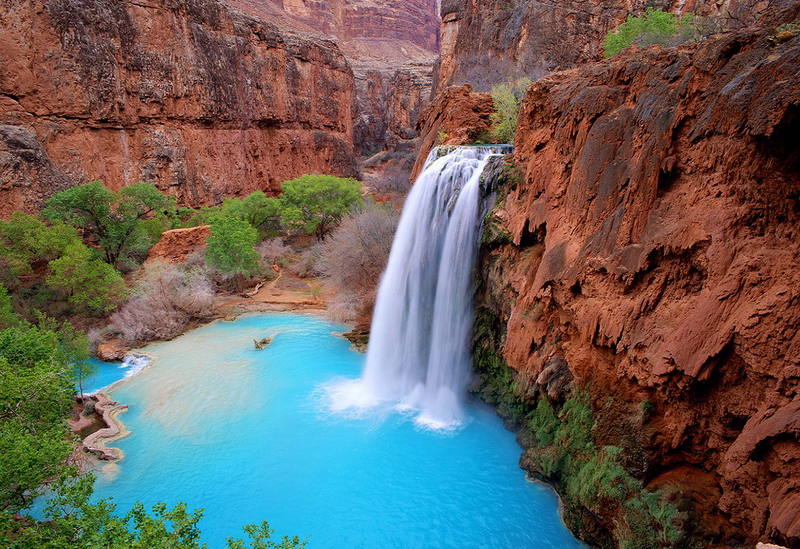 beautiful havasu shots. 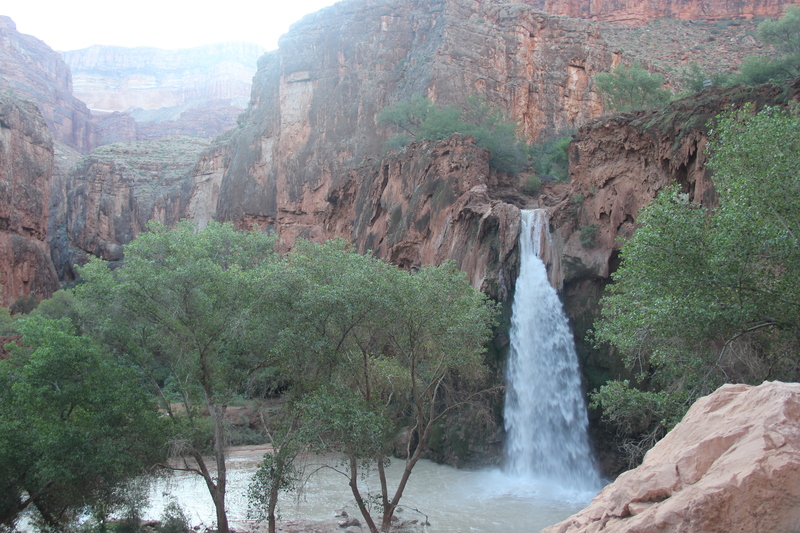 nice memories for me as I used to work down in supai and hiked that trail many times.